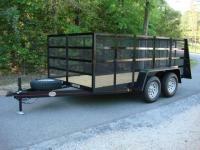 Utility & Landscape Trailer w/Beavertail! 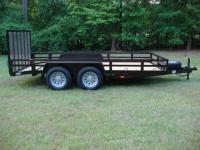 6.5ft X 14ft Long Super Deluxe! 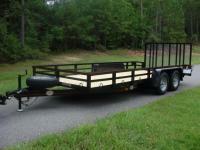 6.5ft X 12ft Heavy Duty Tandem Landscape Trailer, Tubing Rails & Posts, Beavertail! 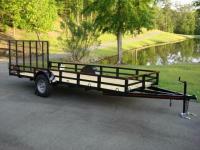 Macon Custom Trailers & Golf Carts has been visited 9,651,120 times.